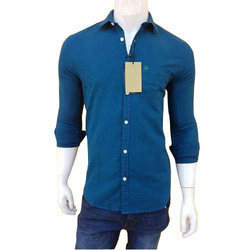 Prominent & Leading Manufacturer from Ludhiana, we offer mens full sleeves formal shirt, mens plain shirt, mens formal shirt and mens full sleeve plain shirt. Relying on our expertise in this domain, we are engaged in offering Mens Full Sleeves Formal Shirt to our respected clients. 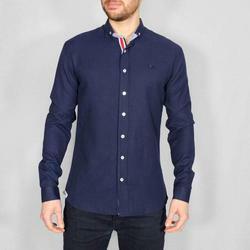 With sincerity and hard work of our professionals, we have carved a niche for ourselves in this domain by providing a premium quality gamut of Mens Plain Shirt. 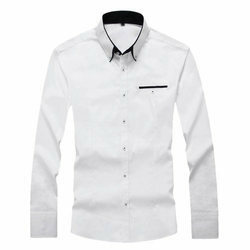 We are offering Mens Formal Shirt to our clients. We are offering Mens Full Sleeve Plain Shirt to our clients. 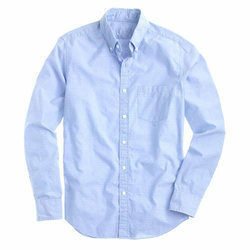 Looking for “Mens Formal Shirts”?